We are on the hunt for a new dinning room table, and let me tell you there are a lot of options! Glass, wood, round, rectangular, the list goes on and on. We are thinking a large farmhouse style with some crisp white chairs could be beautiful, but of course we have to consult our designer, aka my mom! The dinning room is where so many memories are made, from special birthday celebrations to festive holidays, and so we want to take our time choosing the perfect set. 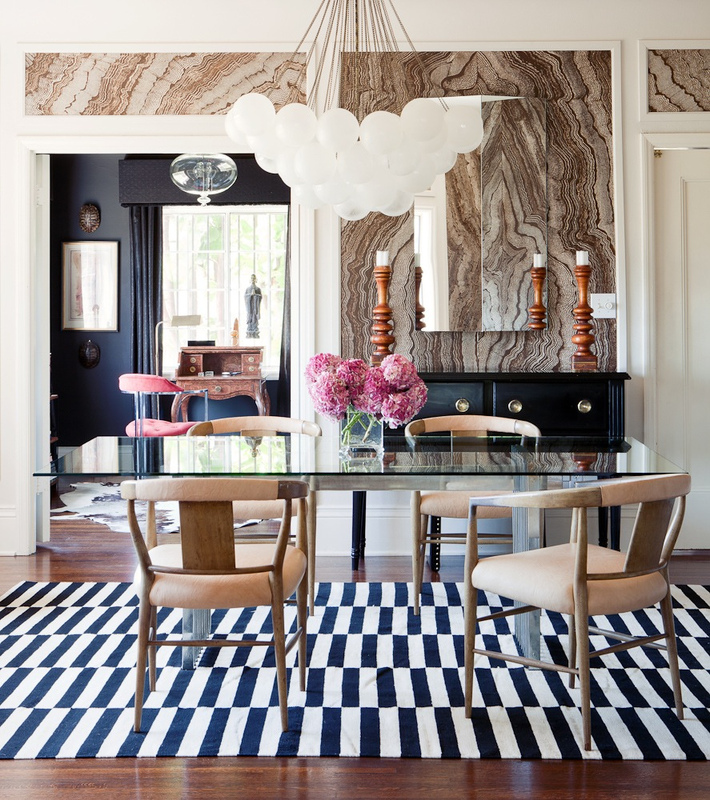 Here are few dinning rooms I’ve been swooning over and I can’t wait to create a special space like this for us. Hint – one of these pictures is from my mom’s house :). Enjoy!